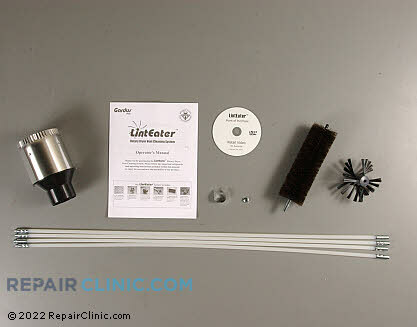 Dryer vent cleaning brush. 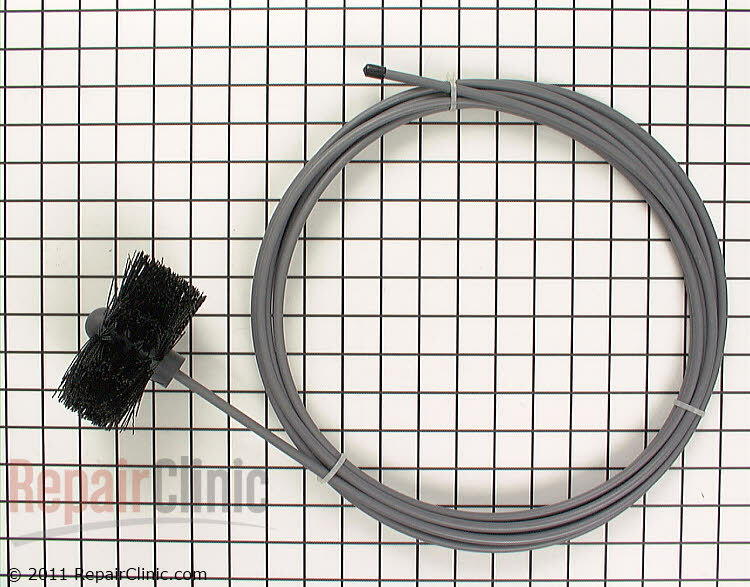 This brush is designed for cleaning 4-inch diameter ducts. At 20 feet in length, it provides substantial reach.